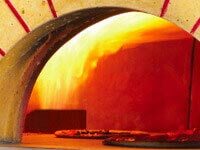 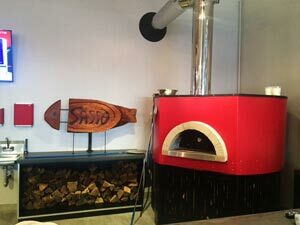 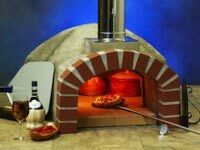 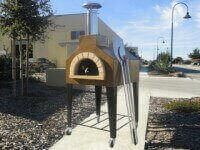 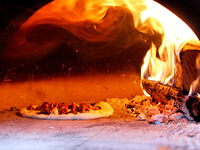 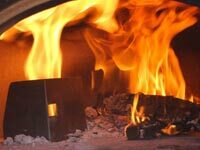 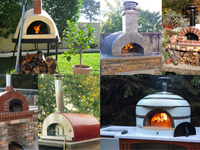 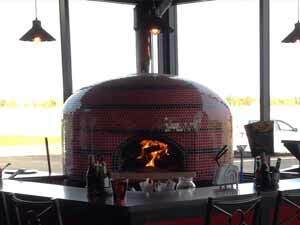 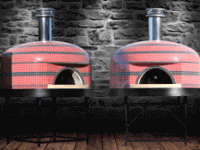 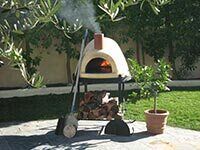 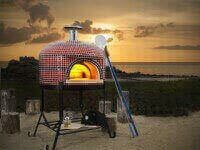 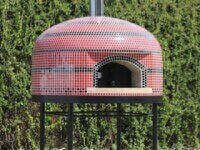 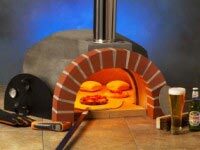 Salinas, CA March 9, 2016 – Forno Bravo (www.fornobravo.com) has announced that starting in March, 2016, a new service will be available allowing residential and commercial customers to order wood fired pizza ovens pre-cured and ready to use upon delivery. 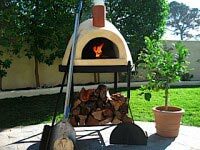 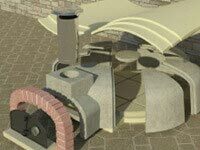 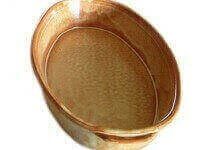 Curing is a process that all wood fired pizza ovens must go through in which moisture is slowly driven out of the refractory material through making a series of wood fires progressively larger over a five-day period. 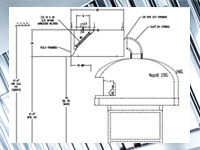 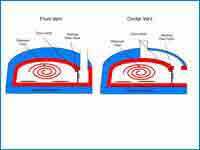 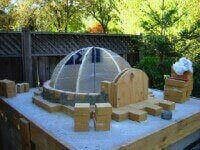 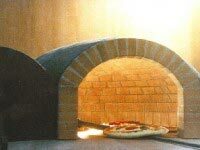 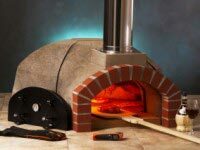 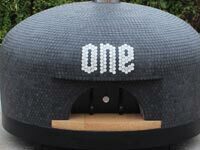 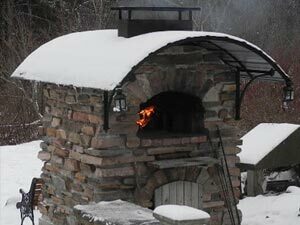 Without curing a pizza oven, the dome can experience thermal shock resulting in cracking. 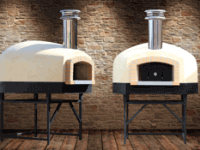 Forno Bravo has developed a proprietary process to pre-cure their assembled pizza ovens prior to shipping which saves customers the time and resources required to cure the oven themselves. 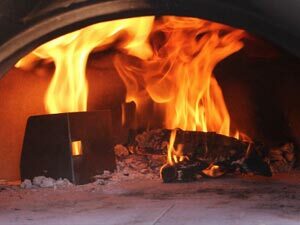 “As a leading global manufacturer of wood fired pizza ovens, Forno Bravo is excited to be the first in the industry to offer this service,” stated Tim Cole, Forno Bravo Chief Operating Officer. 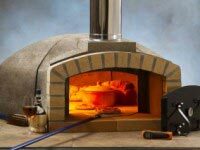 “This is a tremendous time saver for residential and commercial customers who are eager to start using their Forno Bravo pizza ovens when they are delivered,” he said. 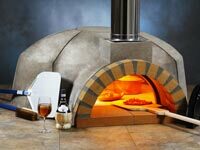 “The curing process is fairly straightforward, however, we do have customers who are nervous about undertaking the 30-hour curing process. 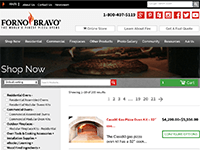 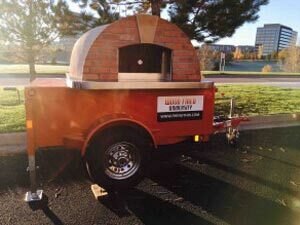 Ordering a Forno Bravo oven that is pre-cured takes the guesswork out of the procedure and allows a new owner to start enjoying their Forno Bravo pizza oven right away,” Cole said. 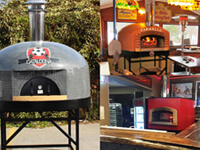 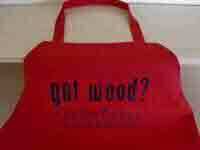 The announcement was covered by the leading pizza industry publications, Pizza Today and PMQ Pizza Magazine. 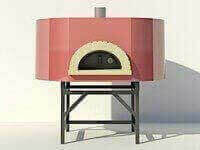 The service is offered on Forno Bravo residential assembled Primavera, Andiamo, Napolino, Toscana and Vesuvio series pizza ovens and commercial assembled Professionale, Modena, Napoli and Roma series pizza ovens. 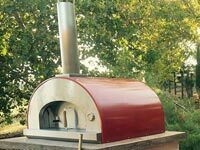 The minimal fee equates to approximately $15 per hour for labor and fuel versus an owner’s time and materials. 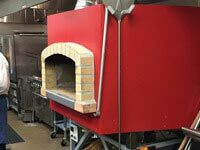 All Forno Bravo assembled ovens are hand-crafted, and because pre-cured ovens are built to order, the service will add up to seven calendar days to the standard lead time. 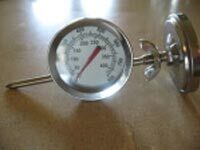 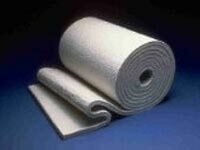 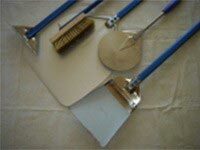 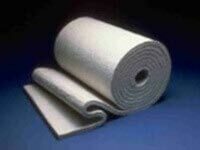 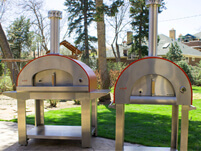 To learn more about Forno Bravo’s pre-curing service, visit www.fornobravo.com or call 800-407-5119. 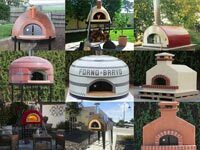 Forno Bravo wood fired pizza ovens are available for direct sale worldwide through Forno Bravo or through its dealer partners. 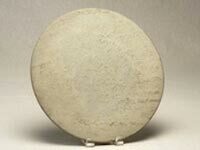 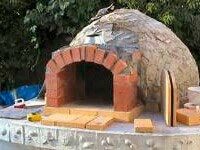 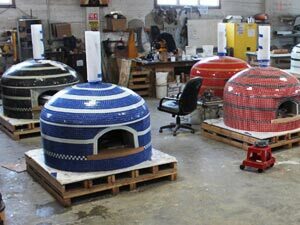 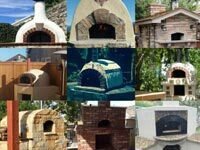 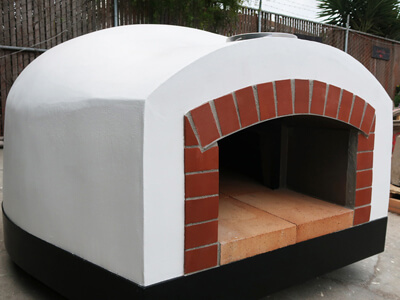 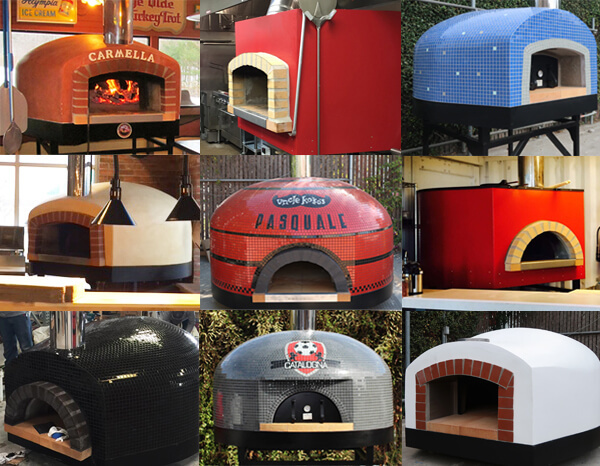 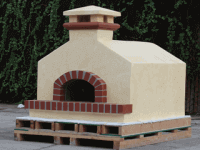 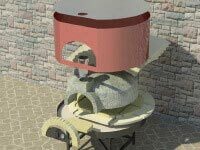 The hand-crafted refractory pizza ovens have been manufactured in Northern California since 2005 and are available in a variety of models and sizes to suit the needs of homeowners, restaurants, bakeries, pizzerias, and mobile caterers. 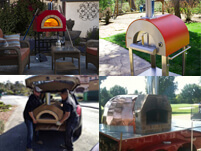 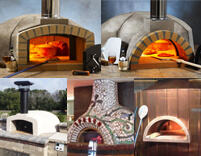 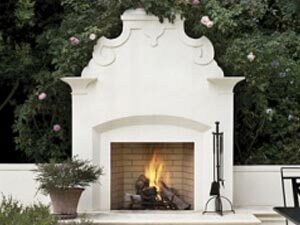 Forno Bravo (www.fornobravo.com) is a leading designer and manufacturer of residential and commercial wood fired pizza ovens and fireplaces for the global marketplace. 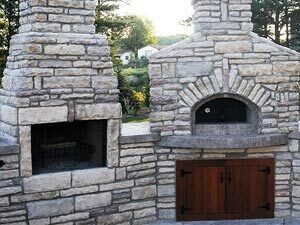 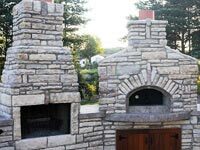 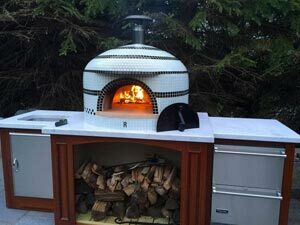 The company markets a full line of refractory wood fired pizza ovens that come fully assembled or in kits for do-it-yourself or professional installation, as well as fully assembled stainless steel wood fired pizza ovens under the Bella Outdoor Living brand. 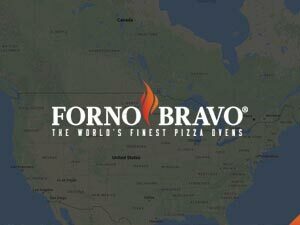 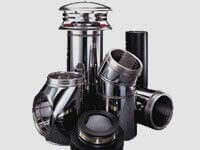 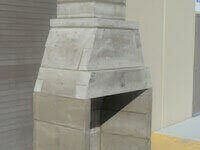 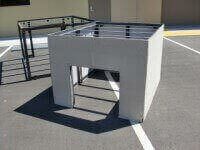 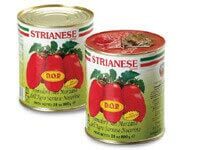 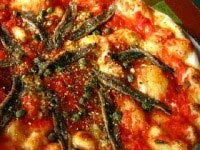 Established in 2003, Forno Bravo is headquartered in Salinas, CA.